No Assembly Required & Sturdy: Ready to use out of the box.Does not need mounting and resists wobbling, shaking and tipping. Compact and Portable: Built-in handles and lightweight design make it very easy to move.Rigorously tested to ensure durability. Eight Height Positions: Easily find your preferred ergonomic fit. Stable: Innovative X-structure design provides extreme stability. 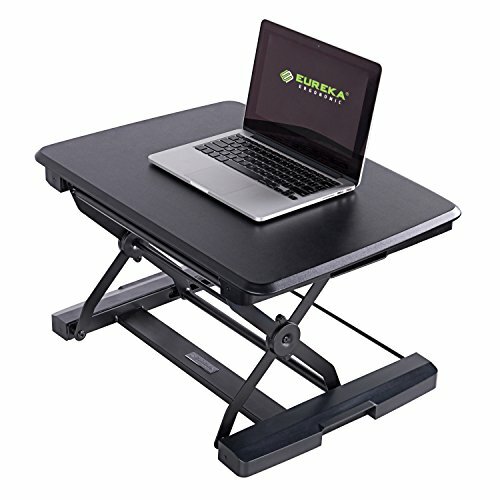 Strong & Reliable:Holds up to 20 pounds.Includes one-year warranty.